April brings warm meals, warm words and even a bit of comedy nostalgia to help (finally) shake off winter and (finally) welcome spring! 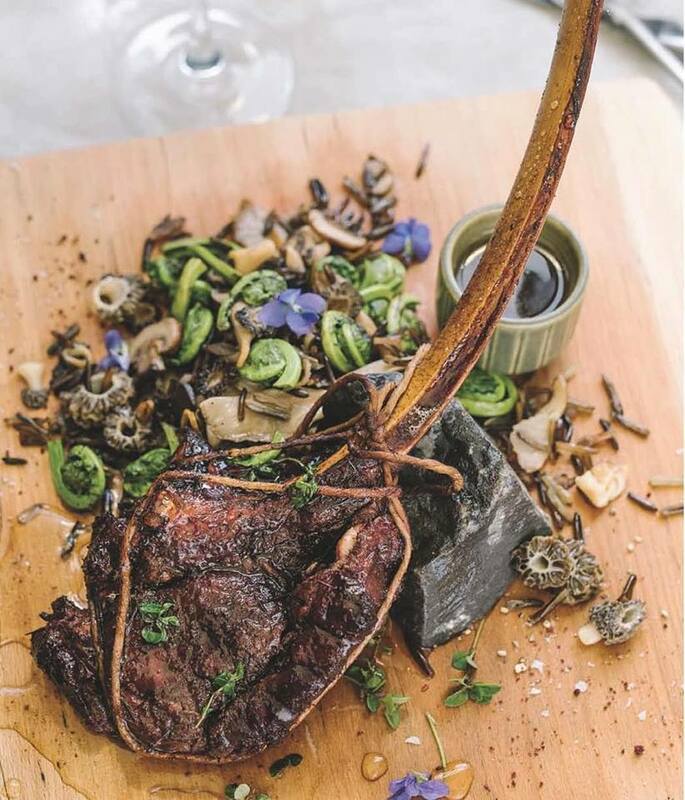 Countylicious is The County’s twice-annual celebration of local, fine dining. Find 3-course menus for $40 per person (plus taxes and gratuities) at 13 participating restaurants. Kicking off April 5 and running until April 28, find 13 menus loaded with local fare. Find delightful small plates, lots of inventive mains and some drool-worthy desserts and cheese-plates. Make your reservations early and keep an eye on our Instagram and Facebook page for a chance to win dinner for two. Looking for a fully plant-based vegan dinner experience? Love celebrating the lunar cycles? Check out the Planter’s Moon Dinner at Karlo Estates on April 19. 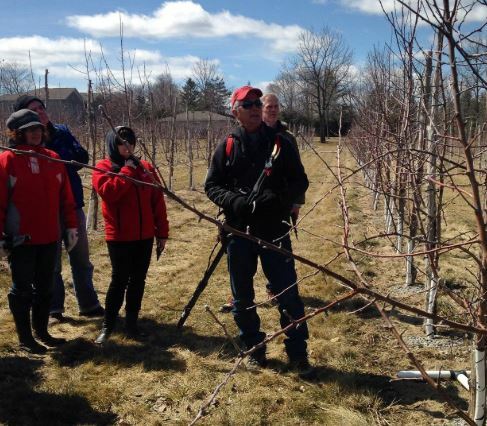 If your last few weeks have been spent lovingly combing through seed catalogs and garden planners, get your green thumb ready by attending a pruning workshop at Campbell’s Orchards on April 6 and 13. Stay for the cute dog, hard cider, and the amazing baked treats. Or join Hawthorn Herbals for a one-day workshop on April 7 on herbal medicines that restore imbalances within the body, such as respiratory and digestive blockages, infections and allergies. Participants will create a carminative tea blend useful against cramping or indigestion, or a respiratory tea blend to be used in cases of coughs and colds. April can be a dreary month – with the white stuff usually giving way to grey skies and mud – which is why Oeno’s latest exhibition is such a welcome shot of colour. 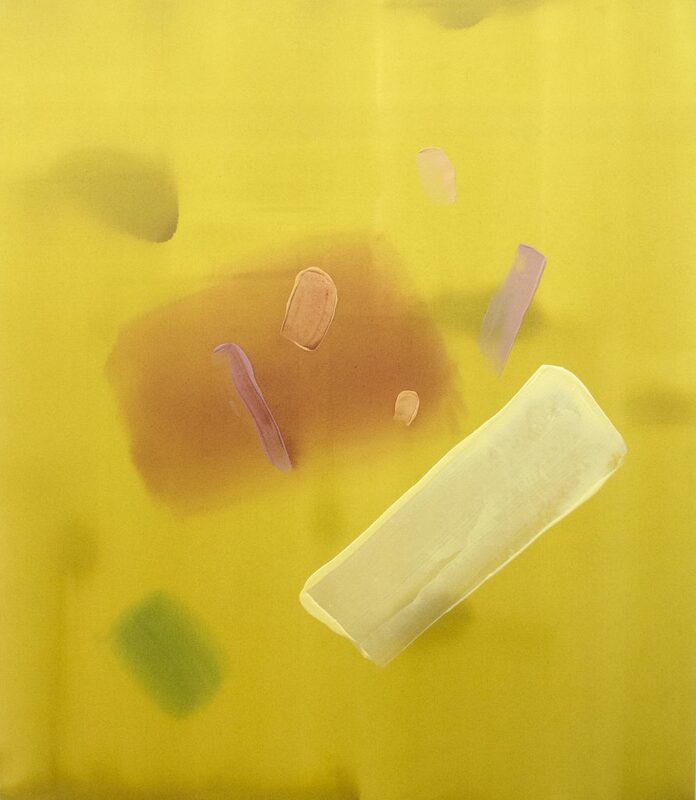 3rd Generation Abstraction: Toronto Painting 1970s – 1990s runs from April 6-28 and captures a watershed period in Canadian art through a selection of paintings by Milly Ristvedt, Paul Fournier and David Bolduc. Wicked winter weather kept Holly Cole from performing at an earlier engagement at the Regent Theatre. So instead the jazz crooner is on the stage April 12. Hopefully when she sings “I can see clearly now/the rain is gone” we can all nod along, knowing it’s true! 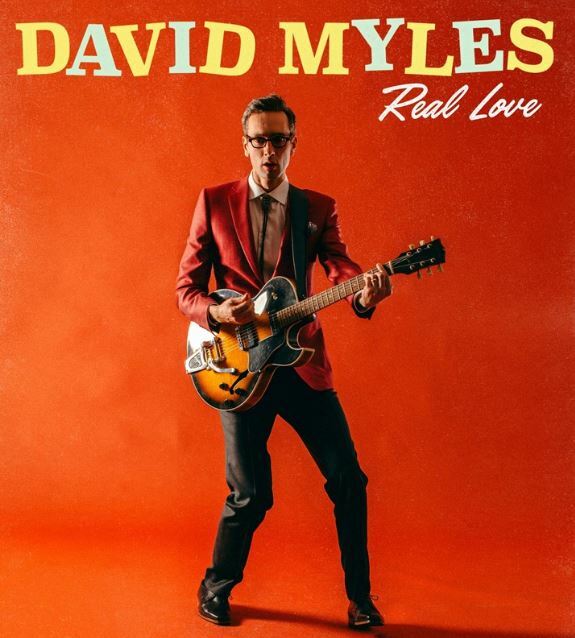 On April 25, David Myles brings his “Elvis in Motown” genre-bending 50s rock ‘n roll style to the stage, for a performance sure to characterized by thoughtful lyrics, sweet melodies and a sense of fun. Over the Easter weekend, firefighters and eager volunteers happily help out the Easter Bunny, stashing sweet eggs in Milford, Picton and Ameliasburgh. TLC had a ton of good advice to give – seriously, who does want a scrub? – but in this case, ignore their advice about chasing waterfalls. 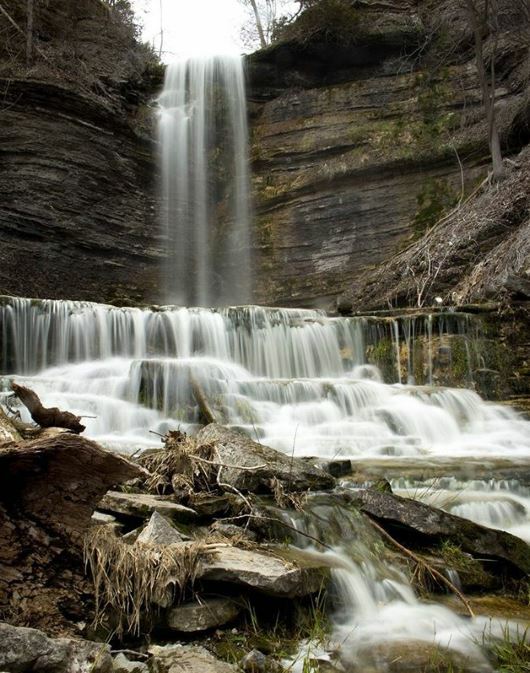 On April 21 and 22, landowners in Waupoos and The County’s South Shore open their properties for visitors seeking the thrill and thrum of the Cape Vessey and Jackson’s Falls. At the end of the month, The County turns literary, beginning with “County Reads,” an annual competition to choose The County’s must-read tome. 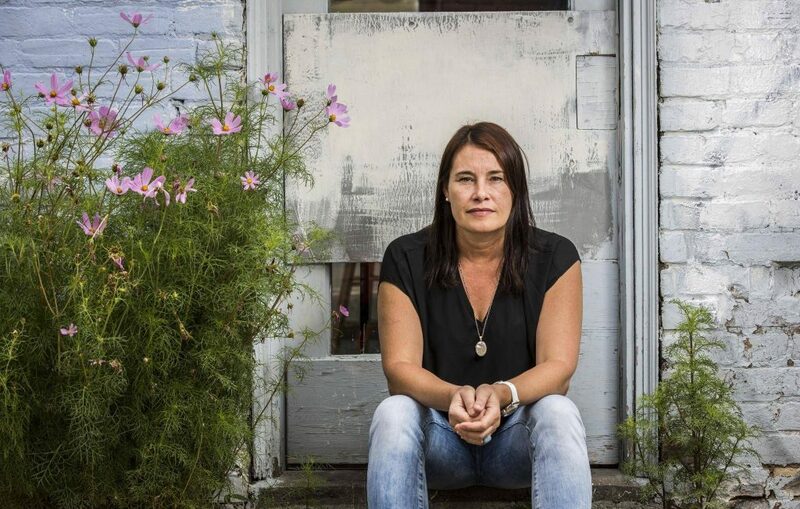 This year, five County residents will cheer on their favourite reads, including Seven Fallen Feathers by Tanya Talaga and Women Talking by Miriam Toews. Camilla Gibb reads from and discusses her work on April 27 at Authors Festival. Literary festivities continue, with authors such as Wayne Grady, Debra Komar and Camilla Gibb dropping in for talks and readings during Authors Festival. Grady, winner of the John Glassco prize and the Governor General’s award for Literary Translation, will also be the star of a special talk on the importance and delicateness of French-English translation. Finally, on April 27, comedian Kevin Nealon rolls into town for a Regent Theatre performance. As one of the longest running cast members on NBC’s Saturday Night Live, Nealon created some of the show’s most memorable characters, including The Subliminal Man and Hans and Franz. Can’t make it to see Kevin? Fill up on local laughs during Friday Night @ Gus’ with dynamic improv duo (and friends) Short Attention Spa on April 5.